We at Energy Evolution Inc are experienced and dedicated home improvements professionals. With 15+ years in the home construction and energy performance field, we know the ins and outs of the industry. Our many of happy customers will testify as to our honesty, integrity, and professionalism in every job we do. We care so much about your home – and your wallet – by assisting you in assessing your home, guiding you with securing the state funding you are elligible for, and providing top quality work. Working hand-in-hand with contractors and independent home improvement workers, we team up to give you the best that you deserve. 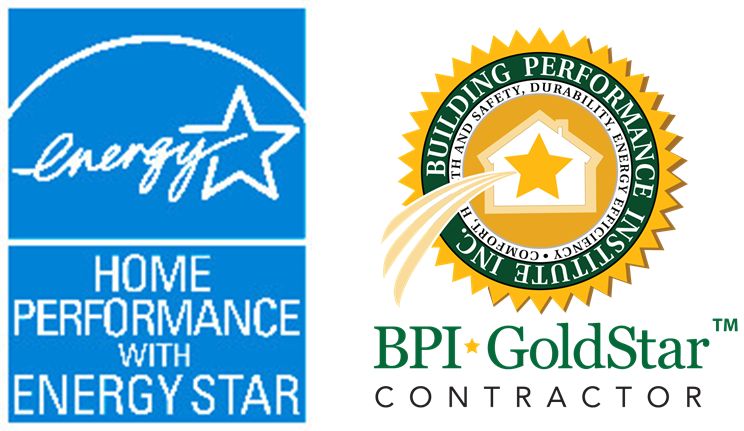 We are BPI Accredited and work in the Rockland County and surrounding areaas. Contact us today to schedule your home assessment and make your home energy efficient!